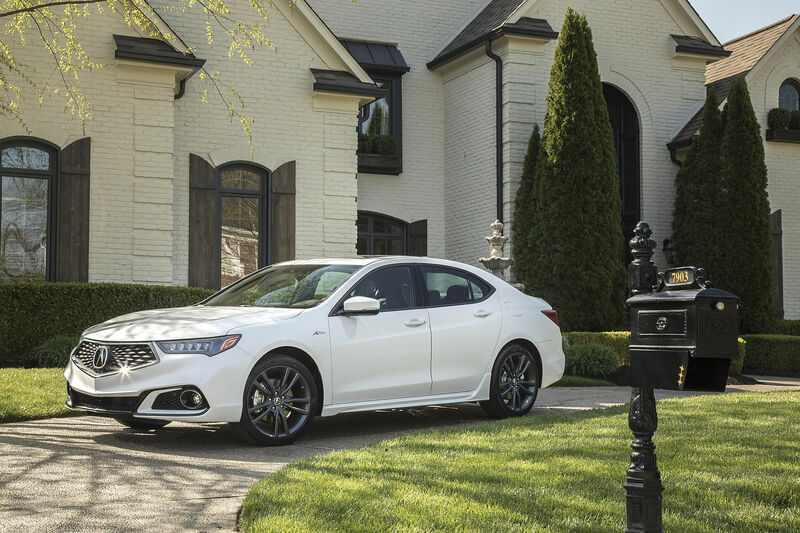 The 2019 Acura TLX is a car that you’ll want to check if you’re in the market for a luxury sedan. Its impressive combination of comfort, interior space, refinement, luxury and design makes it a truly interesting car for those seeking a luxury vehicle that doesn’t compromise. 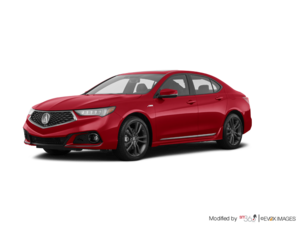 Best of all, the new Acura TLX is available in a variety of versions and models to meet many different needs. Let's take a closer look by looking at all the versions of the new TLX. Driving power of 206 hp. 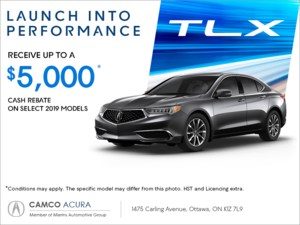 To learn more about the new Acura TLX, contact us today at Camco Acura.